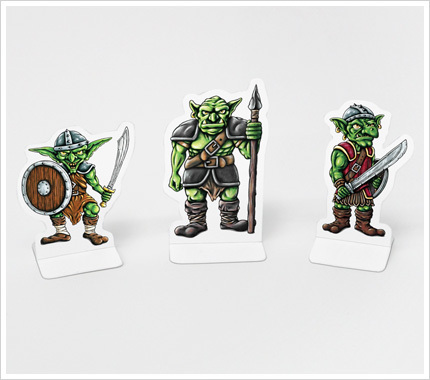 The Goblins Paper Miniatures are available in a printed format (60 cover cardstock) or in a digital format (300 dpi pdf). 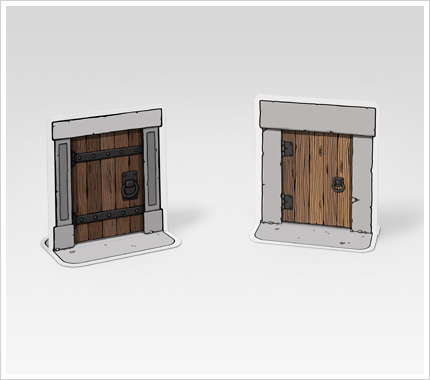 The Paper Dungeon is available in a printed format (60 cover cardstock) or in a digital format (300 dpi pdf). 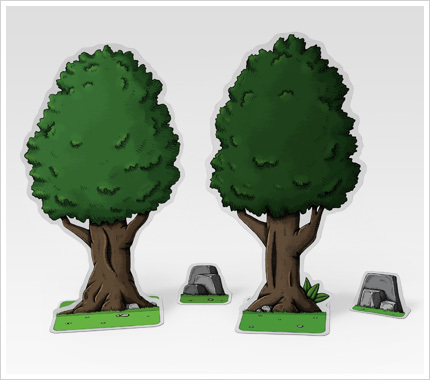 The Paper Forest is available in a printed format (60 cover cardstock) or in a digital format (300 dpi pdf). 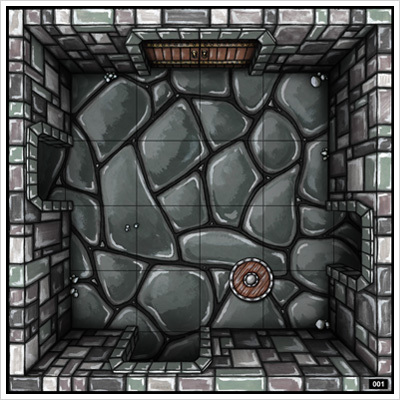 Dwarven Crypt is a small hand-drawn and hand-painted dungeon where the Game Master decides the number and the strength of every monsters. So it can be played by players of all levels. 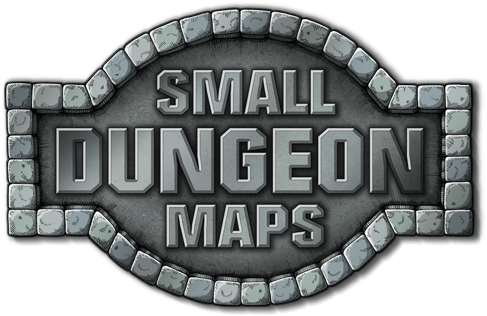 Dwarven Crypt is available in a printed format (100 cover/270 gsm cardstock) or in a digital format (300 dpi pdf). 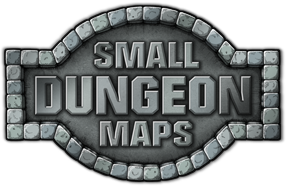 Dwarven Crypt is a hand-drawn dungeon where the Game Master decides the number and the strength of every monsters. So it can be played by players of all levels. Thieves Hideout is available in a printed format (100 cover/270 gsm cardstock) or in a digital format (300 dpi pdf). 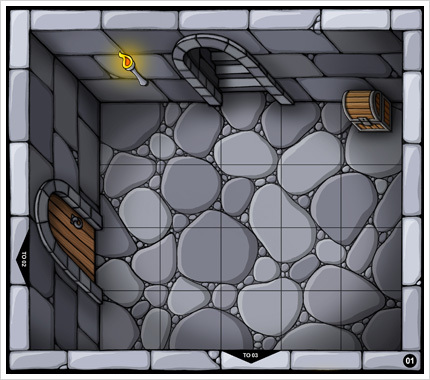 Goblin's Den is a dungeon where the Game Master decides the strength of every monsters so that can be played by players of all levels. 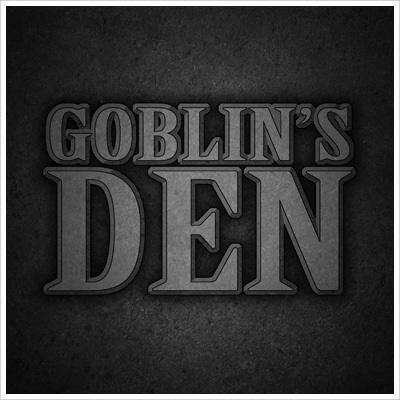 Goblin's Den is available in a printed format (100 cover/270 gsm cardstock) or in a digital format (300 dpi pdf). Delivery charges are automatically calculated at the time of purchase and added to your total. Shipping is free if you buy for $50 or more. Products will be shipped to you within 2 to 3 business days after purchase. Depending on where you are located, the delivery time is between 1 and 2 weeks. For delivery outside the United States and Canada, delivery times may be longer due to customs and other unforeseen details. We ship everywhere in the United States, Canada, North America, South America, United Kingdom, Europe, South Africa, Australia, Japan and Hong Kong. There is no delivery charge on digital products. Products will be shipped to you by email within 1 to 3 business days after purchase.